WYLC will complete the CORI and get you a US Lacrosse number with the information you provide. All coaches are required to have an approved CORI and be active members of US Lacrosse to coach for WYLC. Boys Coaches Grades 1-8 need to register with MBYLL to obtain a US Lacrosee number. 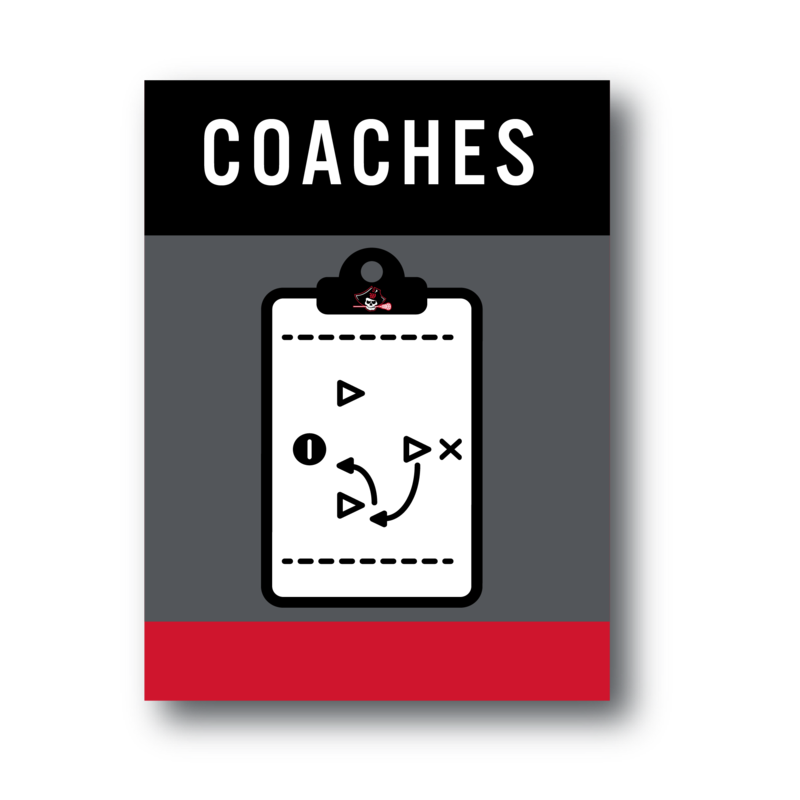 Register as a certified coach with MBYLL—WYLC should complete the registration and close the browser without making a payment. 1) Register as a coach with MBYLL—WYLC should complete the registration and close the browser without making a payment.